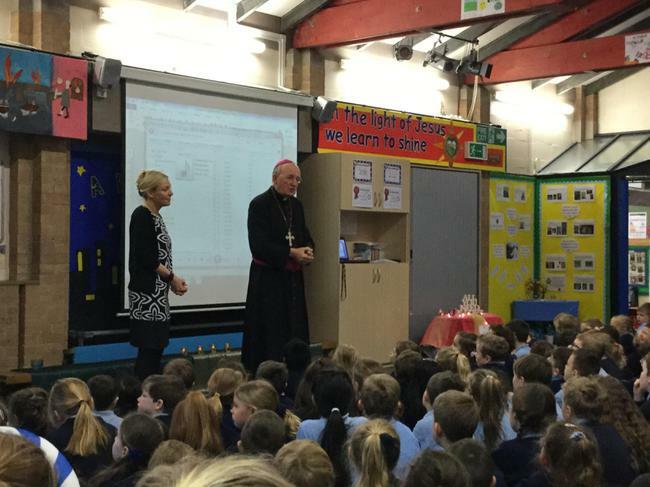 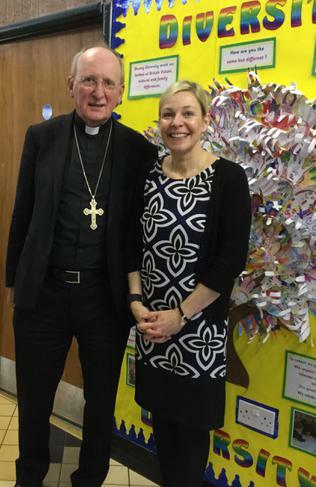 Today we had a very special visitor in school as Bishop Tom came to visit for the morning. 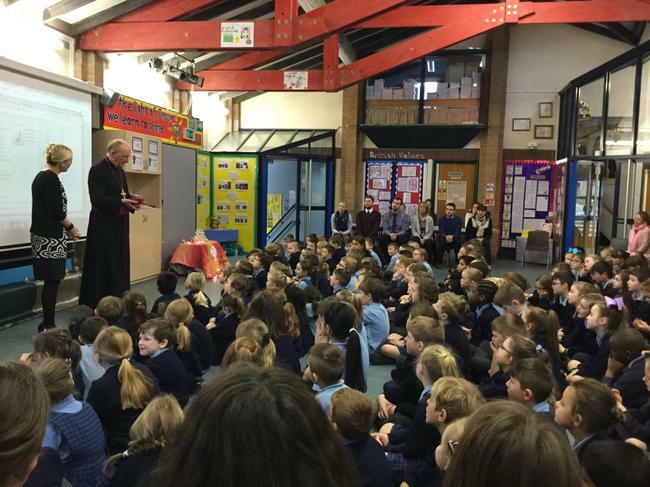 We welcomed him during our morning assembled then had a chance to ask questions and meet him personally in classes all across the school. 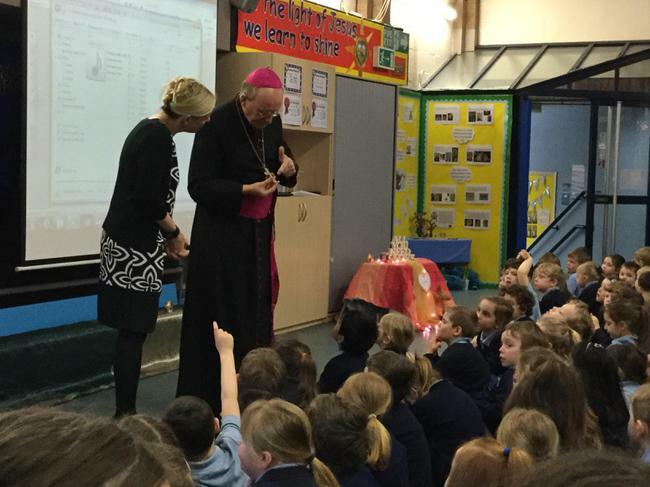 It was a lovely morning in school and we loved sharing our learning with him.